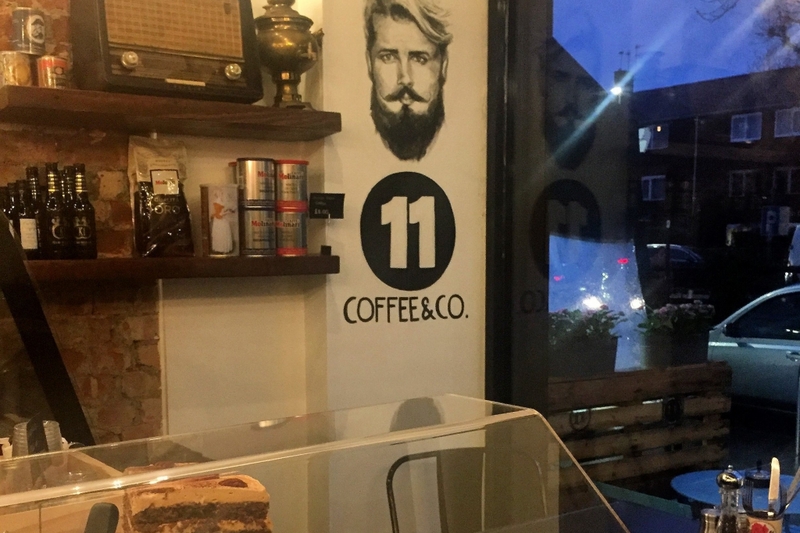 "Situated close to North Ealing Station, this café has a huge selection of freshly made cakes. The hot food is great too! Try the chicken and barley soup."